A team of scientists from Edith Cowan University (Joondalup – Australia) is developing a blood test to identify Melanoma. The researchers agree that a test of this kind can give better results than the human eye, with the goal of saving many lives. The test recognizes the auto-antibodies produced by the body to combat cancer progress. The test had an experimentation on 200 people, half of which affected by cancer and achieved a success rate of 81.5%. Malignant melanoma is the most dangerous form of skin cancer,one of the main causes is the large exposure of UV rays. It is true that specialists are well trained in recognizing a melanoma but surely the effectiveness of a blood test would help and speed up the diagnosis. 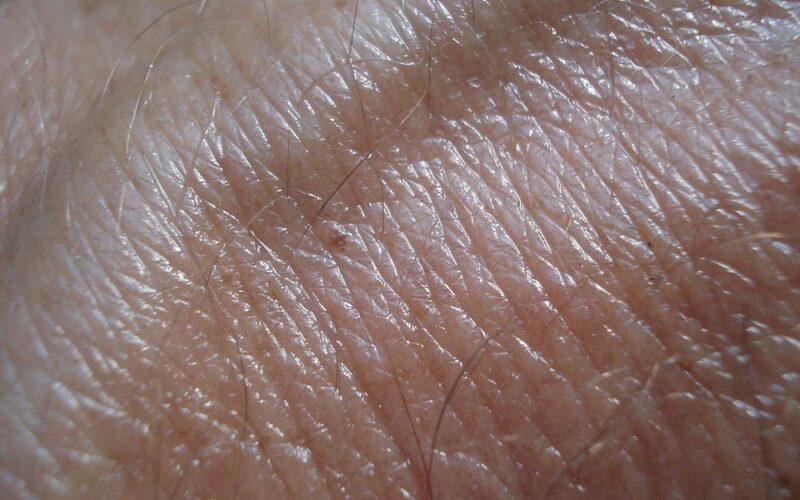 Especially in initial phase it is difficult to distinguish a melanoma from a mole. The test analyzed 1627 functional proteins, following which the researchers identified 10 auto-antibodies that indicated the presence of melanoma. Prof Ziman at the head of the team of scientists involved in this research said that the identification of the melanoma is fundamental, if the removal of the same occurs when the mass is less than 1mm thick, it is 98% -99% chance of survival. If you want to know more about this research we recommend the BBC article.